This tastefully-renovated, 3 bedroom, cul-de-sac located home in Higgins has copious natural light indoors, with plenty of adjustable shade awning out front to provide summer shade. 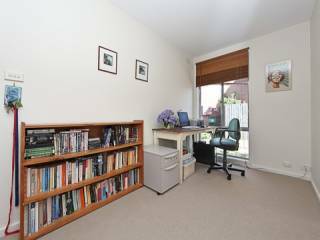 Set in modern neutral tones, the carpeted living area is open and serene and leads either to a spacious office alcove or outside to a natural timber deck, which is encircled by a fully fenced and private native and fruit tree rear garden. 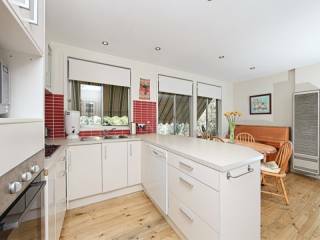 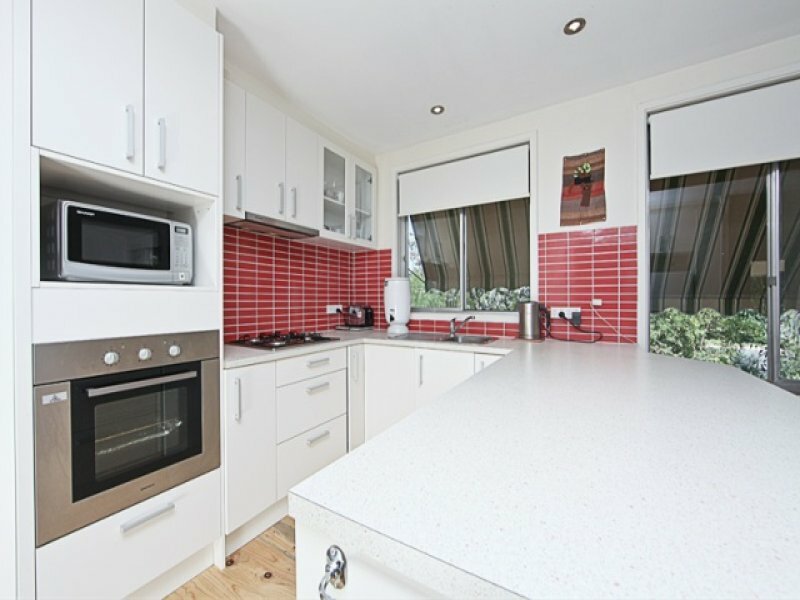 The up-to-date kitchen has renovated original wood flooring, is lit by downlights, and has views to both front and rear gardens. 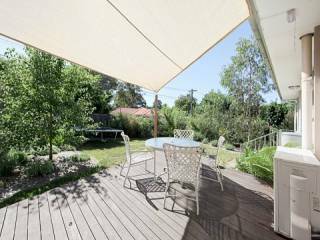 The 691m2 landscaped gardens are easy-care and drip fed, with no lawn maintenance out front. 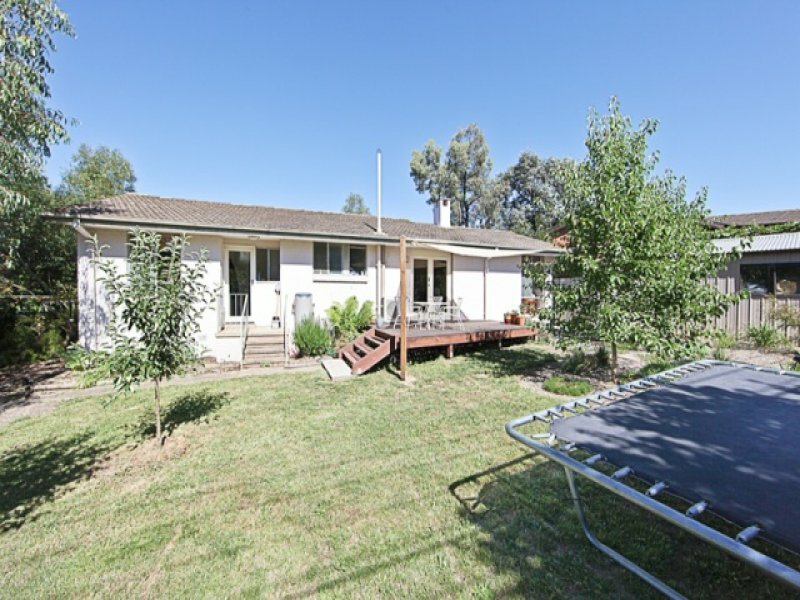 A wooden cubby house has been built in the rear fenced garden and cars enter the property via a concrete driveway which leads to a fully lockable 2 car garage. 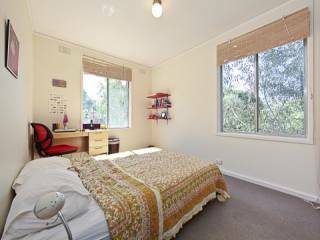 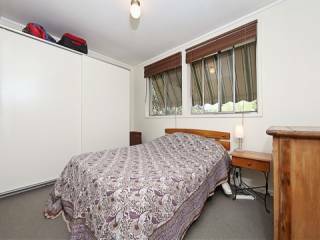 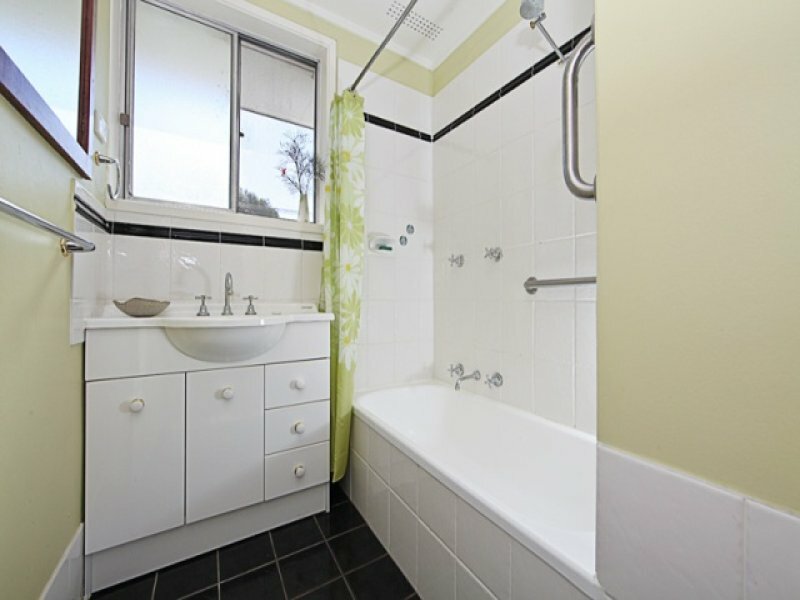 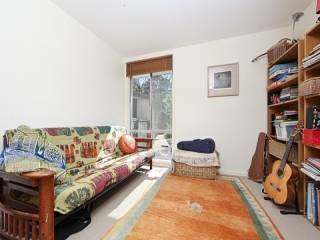 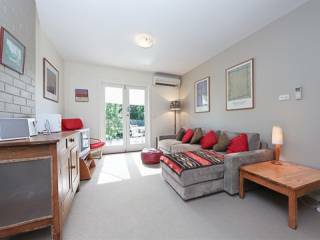 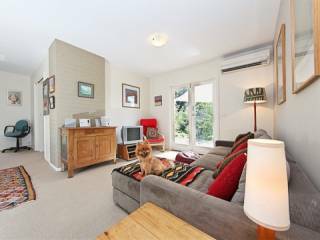 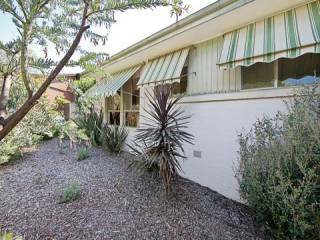 Located handy to Kippax shopping centre, this home is handy to bus stops, Kingsford Smith School, and is also handy to University of Canberra and the Belconnen centre. 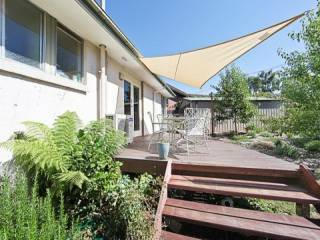 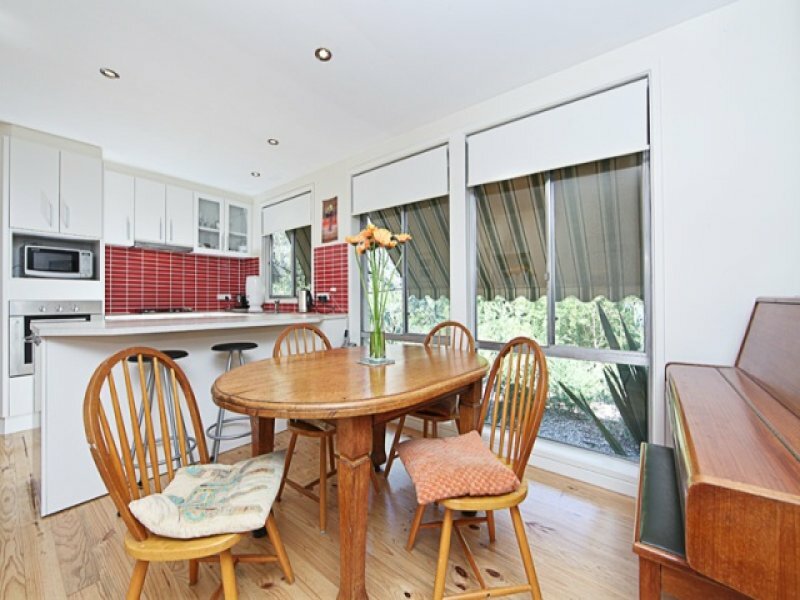 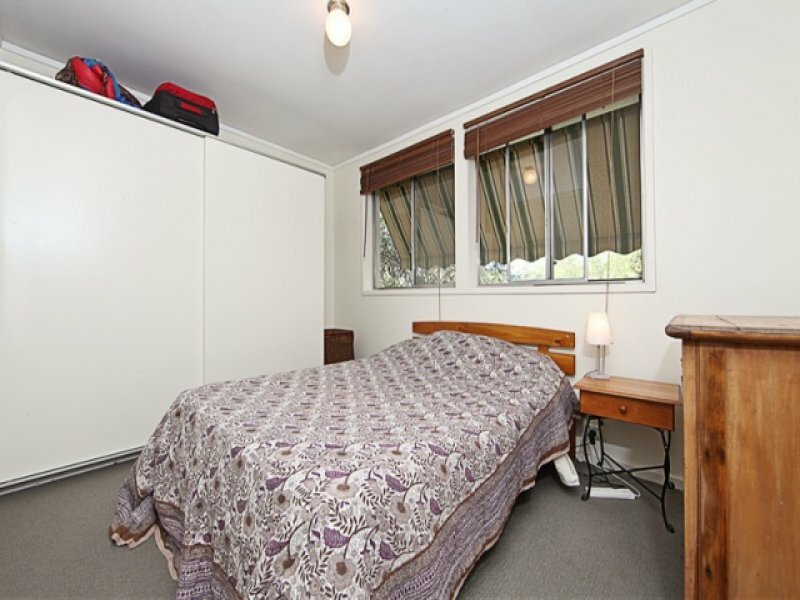 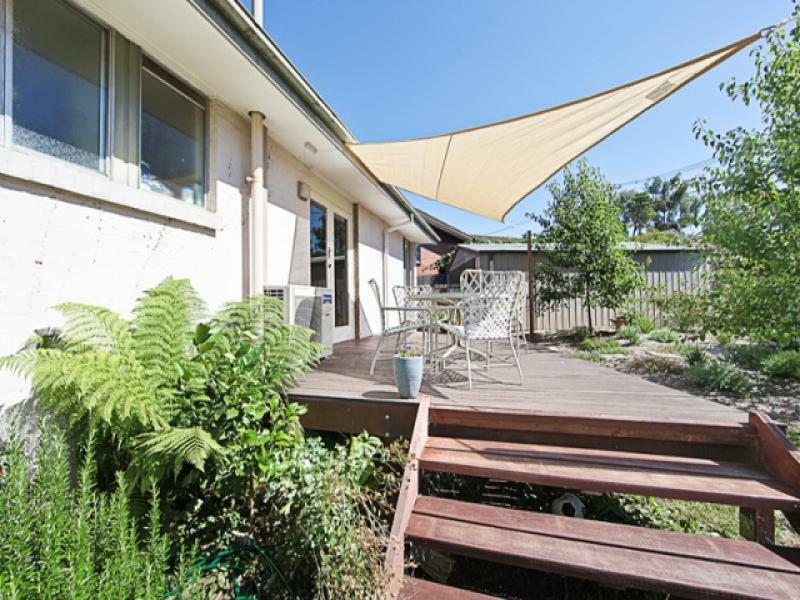 This home has a sunny and private aspect and is a dream for a first home buyer or young family.